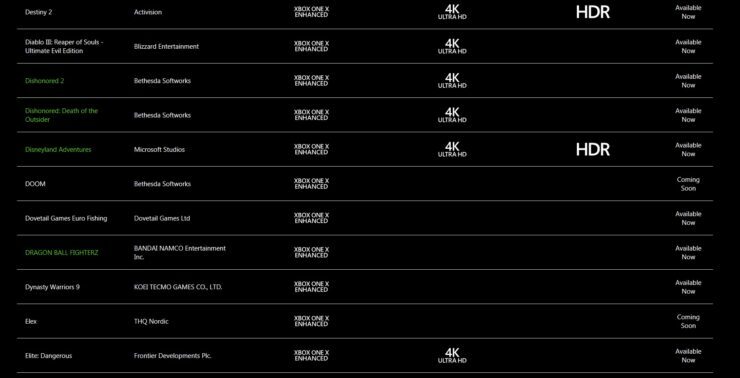 Bethesda’s DOOM Xbox One X update might be arriving soon as Microsoft has updated its listing on the Xbox One X enhanced list to “coming soon”. Prior to this update, the DOOM Xbox One X patch was listed as “in development”. 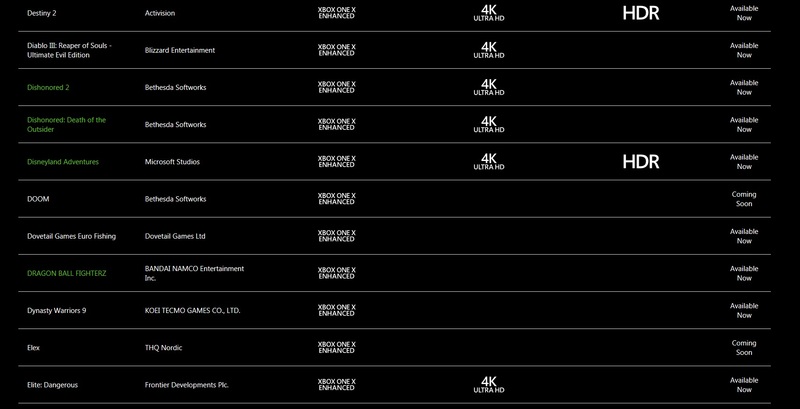 Back in November of last year, Microsoft also updated its Xbox One X enhanced listing for Fallout 4 prior to the release of the update by the end of that month, and the same applies to Bethesda’s XB1X patch for Skyrim. The exact contents of the DOOM Xbox One X patch are unknown, but we’ll update as soon as additional info becomes available. 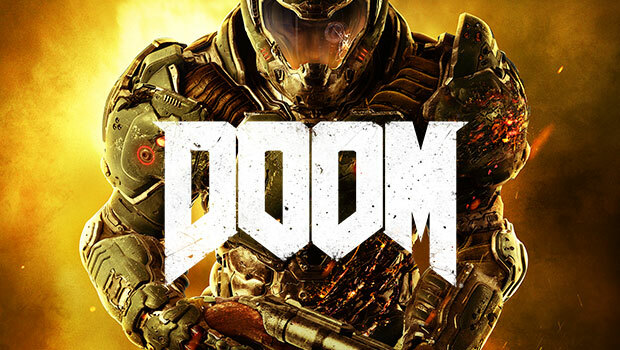 DOOM is available now for Xbox One, PS4, Nintendo Switch and PC. The game was released the Switch back in November of last year, while its was released on other platforms in May 2016.